Employer Branding Revolution is Strategic Thinking! 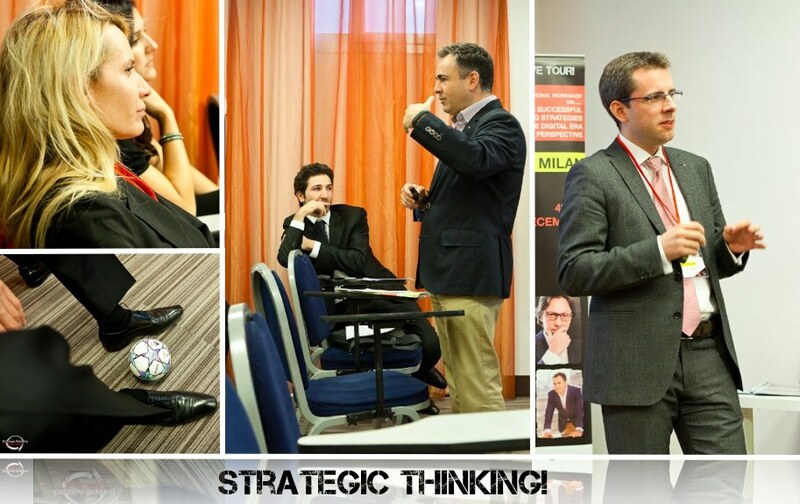 Employer Branding Revolution is Strategic Thinking! As you know, to guarantee top contents during our international workshiop, we are used to involve the world's most followed guru within the field of Marketing, HR and Communication along with the biggest and the best employer branding specialists from anywhere in the globe. If you want to get more about how to interact with them , join our Linkedin Community. 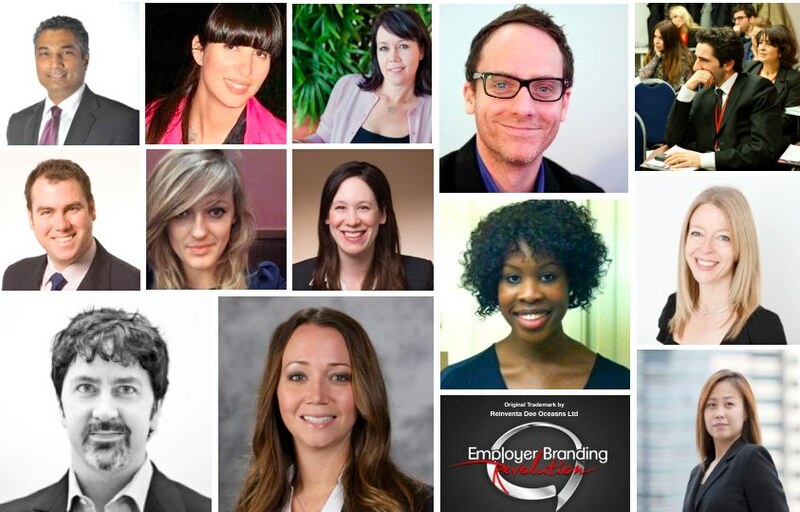 Employer Branding is on! SABINA TOMESCU, from UNICREDIT, for My Employer Branding Revolution LIVE TOUR! Experience! Notwithstanding Employer Branding Revolution LIVE TOUR Milan has gone only a few weeks ago, we continue to involve people who have joined our 2 days Milan event. This time, we decided to hear from an attendee. In particular, she is originally from Rumenia. She is from Unicredit Bank. Her name is Sabina Tomescu and she is here to tell us about her Employer Branding Revolution Experience! D: Hi there, Sabina, first of all, thanks for your precious time and thanks for deciding to join us! So, just tell us little bit about you as well as tell us about the Employer Branding Revolution Experience you had in Milan! S: Ok! Presently I work as a HR Employer Branding Consultant for UniManagement, the leadership development center of UniCredit based in Turin. I have 3 years of experience in HR, mainly in the field Recruitment and EB. In my current position I am responsable for maintaining relations with the best universities and students associations in Italy and Europe, by participating in various Italian and international recruitment events. 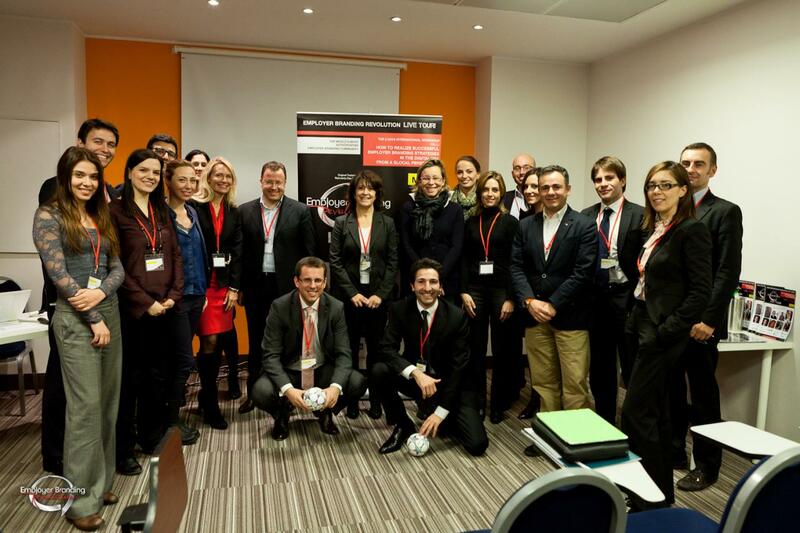 I am also involved in running workshops for students and recruitment for UniCredit Master and TalentManagement programs. In respect to My personal Employer Branding Revolution LIVE TOUR! Experience, what I simply can say is that for a young professional in the field of Employer Branding and Recruitment it has been a really good opportunity to meet and confront myself with international experts in the field, that gave me some interesting insights on how to boost Employer Branding activities. I`m excited to be part of this Employer Branding community, where I know I can find answers regarding topics of interest and practical hands on experience from the Employer Branding Revolution members. Good job! 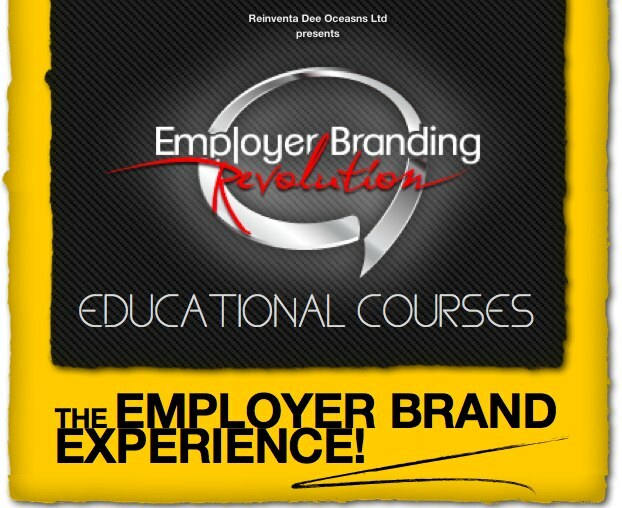 My Employer Branding Revolution LIVE TOUR! Experience!